Kim Fleming is a senior at Middletown High School and is currently in her sixth and final semester of journalism. She is extremely excited to be a part of Round Table during her last year of high school as she has always had an interest in writing and loves journalism. Outside of school, Kim competes her horse Willow in mounted games competitions, traveling all over the States and Europe riding in various world competitions. Most recently, she won the 2017 Nations Championship as a part of Team USA, competing against four other countries. 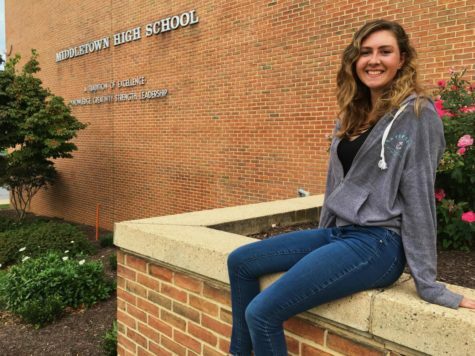 After high school, Kim plans to pursue a career in multi-platform journalism studying at University of Maryland in the Philip Merrill College of Journalism.